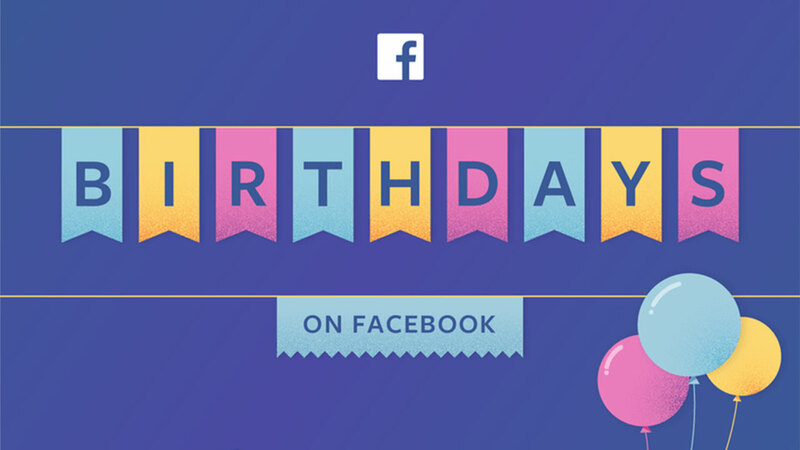 You can host a Birthday Fundraiser for Bethesda on Facebook! Encourage your friends and family members to donate to support the clinic in honor of your special day. It’s easy! Click on the button to get started. Bethesda Health Clinic is a 100% community funded ministry.